I have previously written some posts where I have discussed cloud hosting. I have discussed why I prefer cloud hosting over other types of hostings for starting a WordPress blog – Why I Prefer Cloud Platform Over Dedicated Server For WordPress Blog? In brief, cloud hosting is a special type of hosting where multiple servers connected and host a website together. In this type of hosting, if one server has a problem or somehow stop then the other servers keep your site online which is a great feature of cloud type hosting. There are lots of cloud hosting provider companies available. If you want to start your WordPress site or blog then you may be confused which one to choose. But don’t worry. In this blog post, I am going to list 3 cloud hosting providers that is the best choice according to my point of views and for many others who are already running their site on one of these cloud-hosting providers. Let’s see these 3 high-performance cloud hosting providers that have been chosen as the best 3 cloud hosting providers according to me. As a cloud hosting provider for WordPress based site Kinsta is in the top according to me and that’s why I have kept it in first of the list. This cloud hosting provider has come with amazing features. I am going to discuss it in brief. 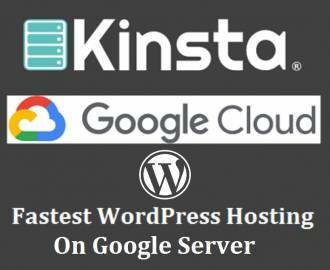 Kinsta is a managed WordPress hosting provider that is running on Google cloud platform. The main reason for their high performance is the Google cloud platform. You can see your site loading at a faster speed and it can handle a huge amount of traffic on your WordPress based site or blog. If can start with a small plan on Kinsta managed WordPress hosting and anytime can scale up to the higher plan whenever you find your traffic increases just within clicks. Kinsta cloud hosting comes with latest technologies like next-generation infrastructure, LXD containers, PHP 7, Hardware firewalls, DDoS detection, Uptime monitoring, SSL support, one-click backup and much more. In terms of security also, they provide a high level of security with their Hardware firewalls, DDoS detection. If you think it is complicated to migrate your site to Kinsta managed WordPress hosting then don’t worry. The Kinsta team will migrate your existing WordPress blog to their cloud hosting server. I have seen some WordPress based blog getting millions of traffic every month are running on Kinsta WordPress hosting and still loading smoothly. 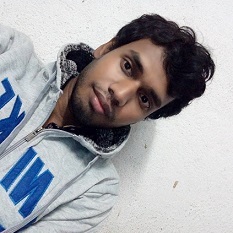 ShoutMeLoud running by Harsh Agrawal is also hosted on Kinsta and getting millions of traffic each month. Another high-performance WordPress hosting provider that can give your WordPress blog blazing fast speed is the Flywheel managed WordPress hosting. On Flywheel, you can just see your WordPress site fly. If you start your blog on this WordPress hosting provider then you will find it is quite different and simpler then any other type of hosting providers. Flywheel WordPress hosting plan also starts from lower price to higher price that can handle a different amount of traffic. The Flywheel team works hard to secure your website. Their managed WordPress hosting is highly secured. But still if somehow your site is hacked, the Flywheel team will fix it in free of cost. You will really see your site flying if your site is hosted on Flywheel managed WordPress hosting. You don’t need any WordPress caching plugin. The Flywheel has their own server-side caching features that gives your site the blazing fast speed. Your site will be automatically backed up every night. So you don’t have to worry about the data loss. You can restore your site from the backup. And much more features available. The dedicated environment for WordPress, SSD based hosting, Built-in advance caches, CloudWaysCDN, Redis cache support give your WordPress site faster speed and performance. One amazing fact about CloudWays is that it will let you choose the cloud platform between several cloud service providers including Google cloud, DigitalOcean, Amazon Web Services, Linode, Kyup, and Vultr. You can choose any one that you prefer. 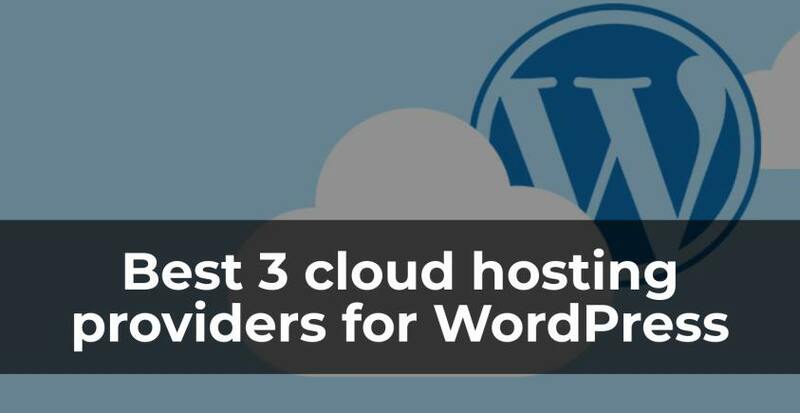 So I have listed the 3 best cloud hosting providers for your WordPress blog where you can start a new WordPress site or migrate your existing WordPress site. If you really frustrated with the slow loading speed then you can move your site to any cloud hosting provider I discussed here and choose the best plan that suits you best and most reliable in price. Thanks for the review, I have used Kinsta and Cloudways, and without doubt Cloudways is the best, I first learned about them in a review Wpblog, and hooked with their hosting ever since.